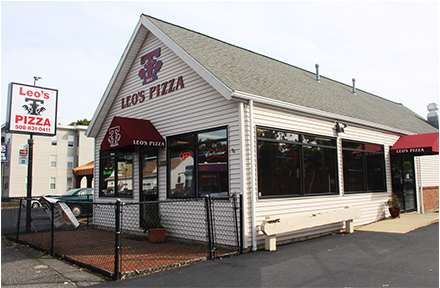 Leo's T Bird Pizza is family owned and operated and serves Worcester's Tatnuck area. We DO deliver all day. Call us right now and let us make you a pizza! We pride ourselves in making the most delicious fresh pizza, pasta, wings, subs, and salads, using the finest ingredients. We also serve beer and wine for dine-in. Taste one bite and you will always choose Leo's T Bird Pizza for your family.